The Board is governed by Pennsylvania School Code and the Pennsylvania Department of Education. The Board acts as the agent for the residents of the Spring Cove School District in matters related to public education. The quality and performance of the school system is the Board's primary concern. The Board establishes educational goals for District students and governs a program of education designed to meet those goals. This program includes, but is not limited to, the adoption of courses of study and textbooks; and the employment of all staff members, including their wages and salaries and terms of employment. The Board is responsible for enforcing mandatory laws and regulations. 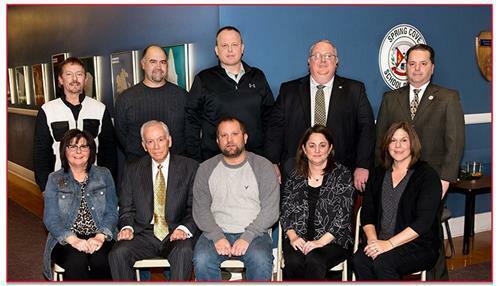 The Board is committed to educating all students to the best of their individual abilities and is the agent responsible for establishing, maintaining and evaluating the public education activities of the school district, in accordance with law. The Board is served by the law firm of Beard Legal Group and the auditing firm of Ritchey, Ritchey and Koontz.